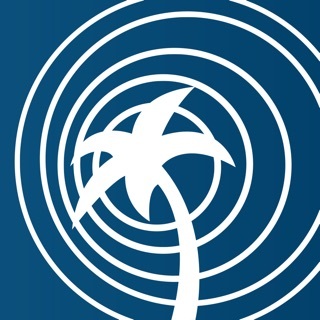 Blue Diamond Hotels and Resorts Inc. 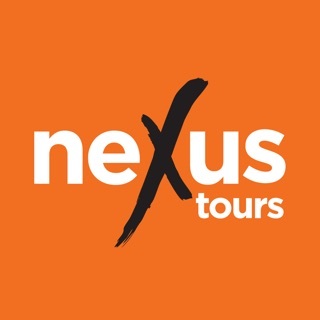 Traveling to one of our Royalton Luxury Resorts in the Caribbean or Mexico? 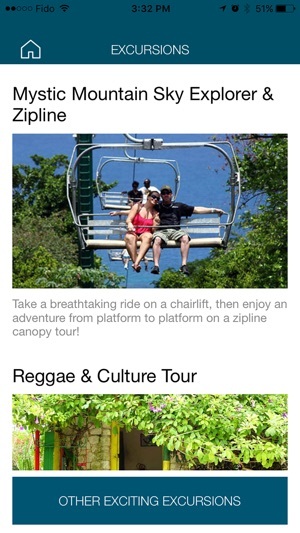 Say ‘hello’ to your new favorite travel companion, the Royalton Luxury Resorts App. 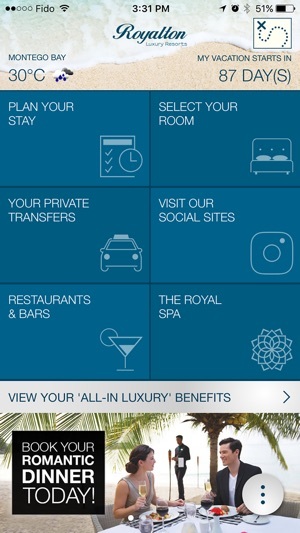 When you download the Royalton app, you have everything you need, right at your fingertips. 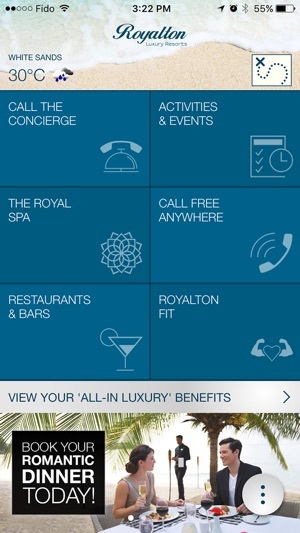 The Royalton App is part of our Royalton Luxury Resorts’ All-In Connectivity™ concept, the modern tech features of Royalton Luxury Resorts that help keep you connected while vacationing in luxury. 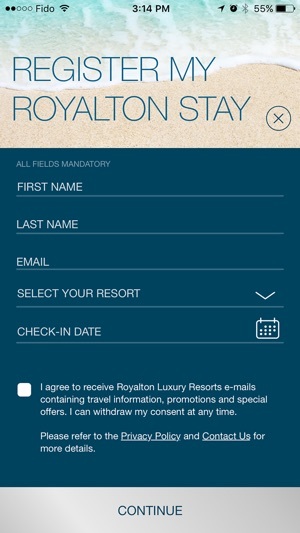 •	To use the Royalton’s App you must be connected to a 3G, 4G or Wi-Fi data connection. If your data signal strength is weak or your connection speed is slow, this app may not function properly. 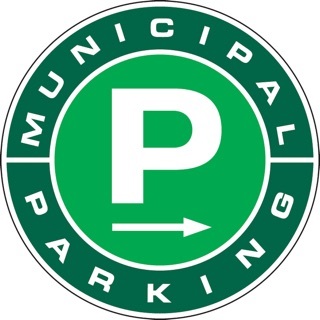 Refer to the description for more details. Finally a hotel that gets it! No extra $$ for internet, safety box or stupid towel cards! 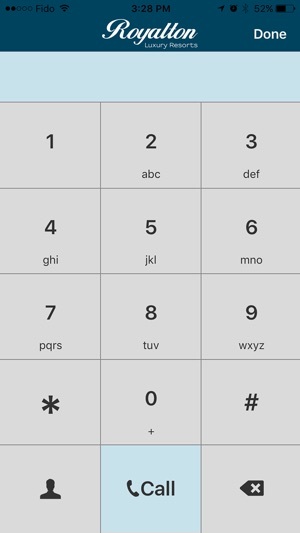 They even have this app to place calls n/c. Works we'll too! Great idea. Looks ok but we are going to Cuba and the Cuban resort isn't listed in any of the options. Maybe an update is required? © Copyright 2018 Blue Diamond Hotels and Resorts Inc.